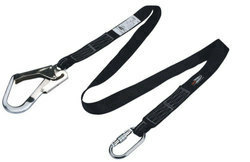 We are ahead our competitors in industry for manufacturing and supplying a wide variety of Safety Belts. Manufactured using premium quality raw materials, these belts are known for their high strength, elasticity, durability and longevity. Our product range comprises Half Body Spring Hook Safety Belt, Body Double Rope With Scap Holding Belt, Full Body Single Rope Spring Hook Belt and so on. We are leading supplier of Webbing Rope Life Gear Brand LGR W-22. 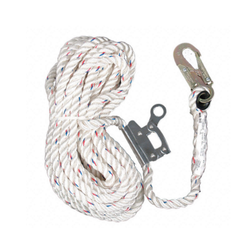 We are leading supplier of Webbing Rope Life Gear Brand LGR W-25. We are leading supplier of Webbing Rope Life Gear Brand LGR W-26. 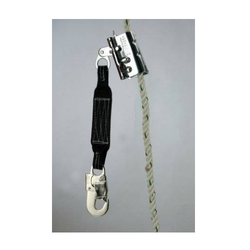 Wea re leading supplier of Webbing Rope Life Gear Brand LGR W-29. Supported by a team of experienced and dexterous professionals, we are engaged in manufacturing and supplying an exclusive range of Full Body Scap Holding Belt. Well stitched and finely finished, these belts are made using technologically advanced machines and premium grade raw materials. 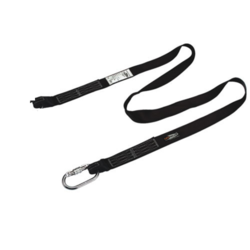 These belts are made to meet each requirement of the clients. Moreover, our range is offered within the sort duration of time. - Waist and thigh straps differentiated by Silver and Black colour scheme. We are leading supplier of Webbing Rope Life Gear Brand LGR W-23. We offer Fall Arrester LGR - PRO 2A to our valuable customer and our product is made of good quality. We are leading supplier of Absorbica Webbing Rope Life Gear LGR W-58. Knowing us a renowned organization, we are engaged in offering an extensive range of Fall Arrester Zula-3to meet the demands of our clients. These Fall Arrester Zula-3are manufactured under the strict supervision of experience and knowledgeable team-members, who vigilantly monitor the complete production process so as to ensure their flawlessness. Available with various specifications, these products can also be customized as per the specifications detailed by the clients. We are the leading manufacturer and supplier of Fall Arrester Zula. We are the leading manufacturer and supplier of Fall Arrester Zula-2. - Shoulder and thigh straps differentiated by Orange and Black colour scheme. - Two Chest attachment Textile loops provided with Abrasion resistant fabric. 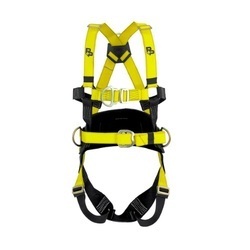 - Adjustable shoulder & Thigh straps with buckles and frame. 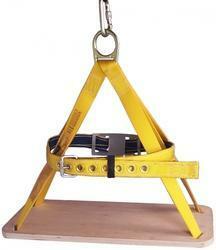 - Rings for Tool holders, bolt bags etc. 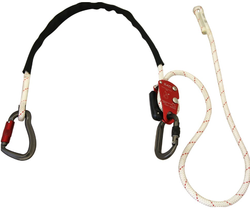 We offer Safety Rope Life Gear LGR R-21 to our valuable customer and our product is made of good quality. We are leading supplier of Webbing Rope Life Gear Brand LGR W-21. We are leading supplier of Webbing Rope Life Gear Brand LGR W-28. 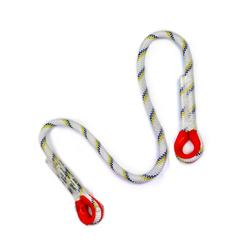 We offer Absorbica Rope Life Gear LGR R-51 to our valuable customer and our product is made of good quality. We offer Absorbica Rope Life Gear LGR R-52 to our valuable customer and our product is made of good quality. 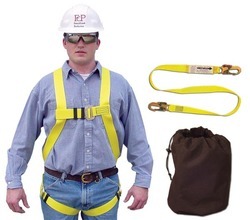 We manufacture and supply a comprehensive range of Full Body Harness Safety Belt in industry. These belts are manufactured using high grade raw materials and advanced technologies. Their durability, high strength, reliability, anti-corrosion finishing and high quality make them broadly demanded and applauded by the clients all over the world. 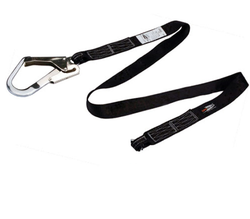 These belts are specially designed for construction and rock climbing applications. 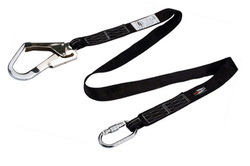 Being an unparalleled name in industry, we are involved in manufacturing and supplying a large variety of Harness With Spring Hook Belt. Made in adherence with the industry standards, our range is available in various sizes, colors, designs and different thicknesses. Clients can avail our range at most affordable rates in market. Moreover, with the help of our industry experts, we are able to offer our range within the given time frame.